Originally based out of Reno, Nevada, Yelsa is comprised of former students of both the University of Nevada, Reno and the New England Conservatory of Music. The band was initially put together with the intention of interpreting the electronic music that was the mutual interest of the members but quickly evolved into a dynamic improvisation-based project consisting of mostly original material. 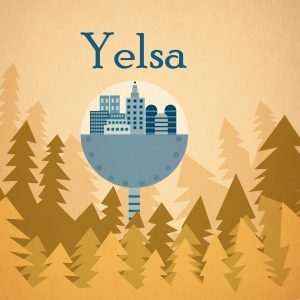 Yelsa draws from a diverse array of musical styles including rock, electronic music, jazz, metal, punk, and hip-hop. The band also employs a variety of electronic effects and extended techniques to achieve the unique textures and energetic improvisations that are its hallmark. Since its conception in 2013, Yelsa has become a phenomenon in the Reno-Tahoe area performing locally as well as being featured at UNR’s International Jazz Festival and NPR’s KUNR jazz program. Yelsa is also expanding its presence throughout the west coast, in Boston, and in New York. Members of Yelsa have performed across Europe as well as in many distinguished venues in New York such as John Zorn’s The Stone and the Museum of Modern Art PS1 and in musical projects ranging from reggae to improvisational metal. Spanning multiple tours, Yelsa has performed at many historic venues such as Freight and Salvage (San Fransisco, CA), The Lily Pad (Cambridge, MA), Wally’s (Boston, MA), Cafe Racer (Seattle, WA). 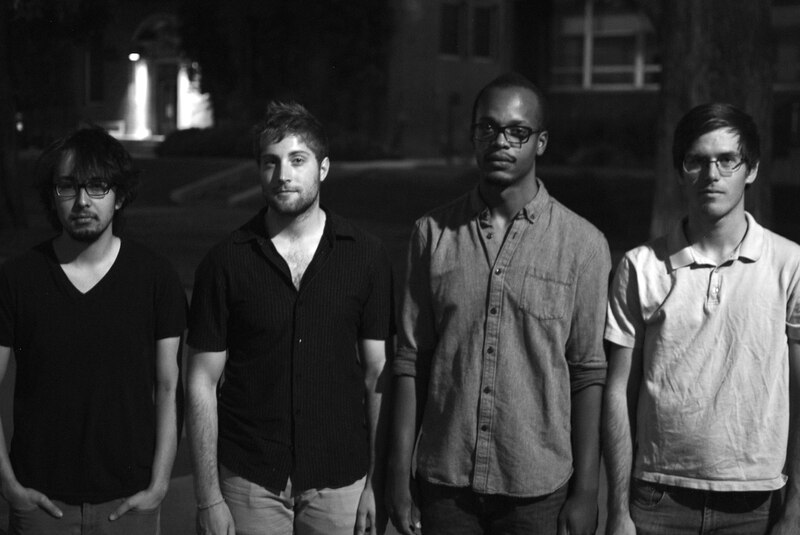 Yelsa continues to pursue its musical ideals and to share its music with an expanding fan base.